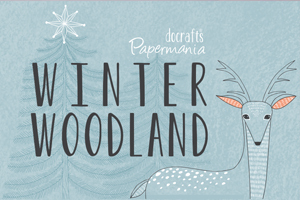 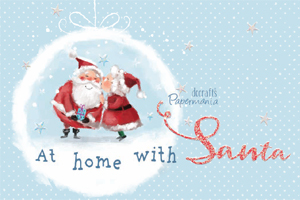 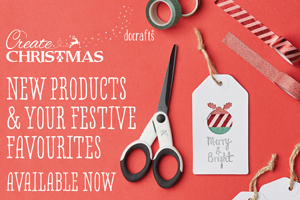 Brand new for 2017 Docrafts Create Christmas brings you a range of essentials perfect for Festive crafting. 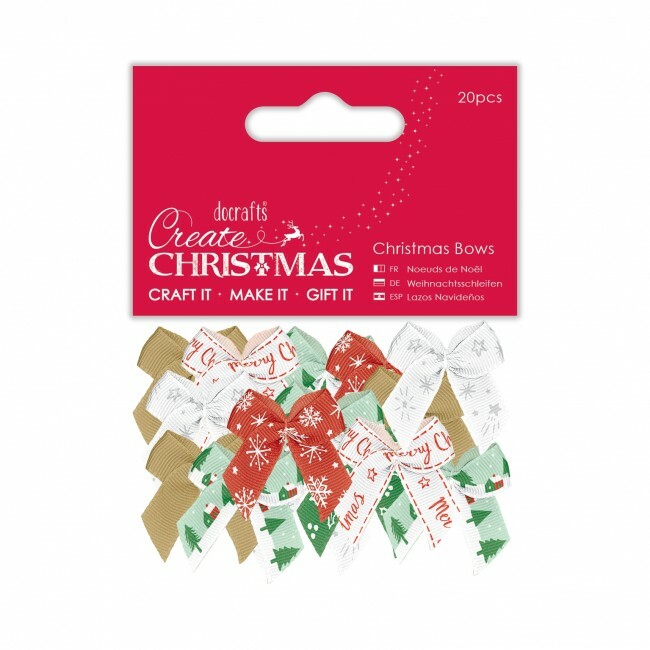 Use these Ribbon Bows to add the perfect finishing touch to your Papercraft projects. 20 Bows included all of which co-ordinate beautifully with Printed Ribbons from the Create Christmas collection.